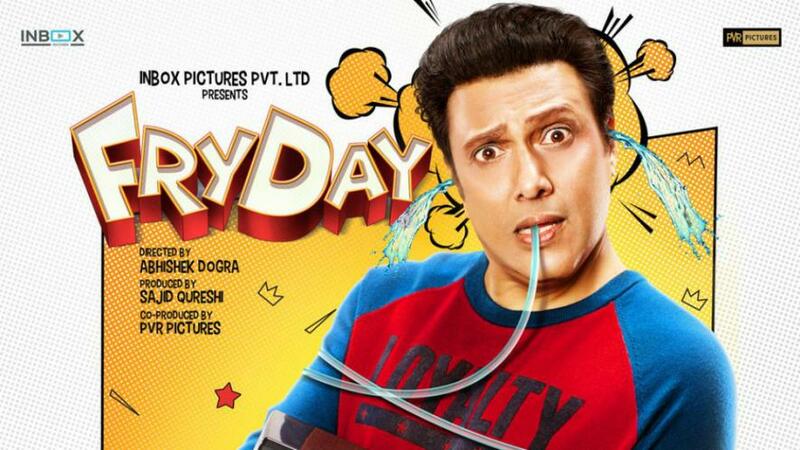 Whose new movie Fryday is released, many of people... not many but maximum of people have always underrated Govinda. But I personally would always praise Govinda, because he is considered to be a most entertaining star so far after Shammi Kapoor. Forget about Fryday’s success ratio or Fryday’s Box Office Statistics, simply watch Govinda, his timing of dialogue delivery, comic sense, dance, capacity to deliver long dialogues in a single shot. Simply go to theatre this Friday and watch Govinda’s Friday... enjoy. 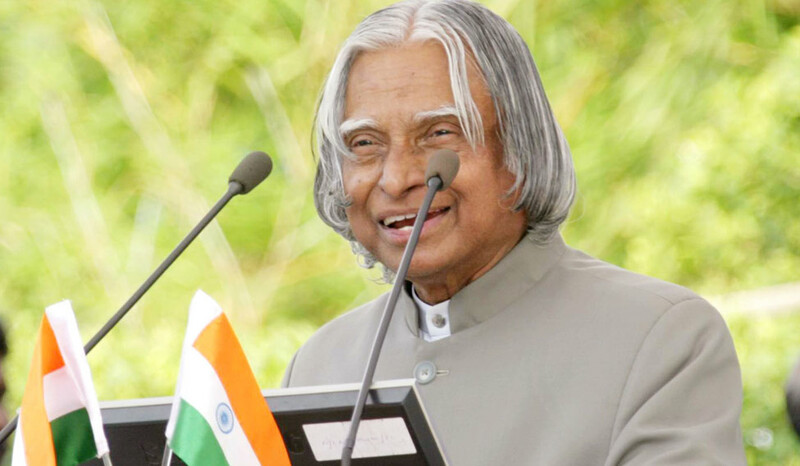 This is unfortunate for this star, that he never got any big banners, renowned directors and interesting subjects. But it is also a fact that the movies he has done so far were made most entertaining by Govinda only and hence it is required to be a part of his new launch movie – Fryday on this Friday. Why we are going to watch movie ? We consider this medium as stress reliever. And there is no any actor found – in this category – like Govinda. Forget about the story of Fryday movie, simply split entire Fryday movie into pieces of Govinda’s footages and enjoy the Govinda and his presence. As said above, unfortunately that Govinda could not get support of any big banners or directors but if we look back and remember few of those films in which Govinda had played little serious part roles... they are Shola aur Shabanam and Hatya... after seeing this, one must agree that Govinda is also an actor... considerable actor. And if you also agree with this, Govinda’s Fryday movie should be treated as Govinda’s movie. Wait no more to for the weekend to make a plan, have a look at the latest Bollywood and Hollywood movies releasing on Friday and book your tickets beforehand! Such people are always keen to know about the movie releases every week so as to watch them on the first go. So here we are, all set to provide you with the list of upcoming Bollywood movies that you can expect to watch this year. The Bollywood film industry has a huge impact on the lives of its fans. They might not know what is happening around them but when asked about Bollywood, they start reciting their in-depth report of their knowledge. Movies are the biggest source of entertainment in India. Watching a movie at the end of the week provided good relief from the stresses of a hectic work schedule. And if this Friday Govinda’s Friday is released... there will be a big blast of entertainment... for sure.